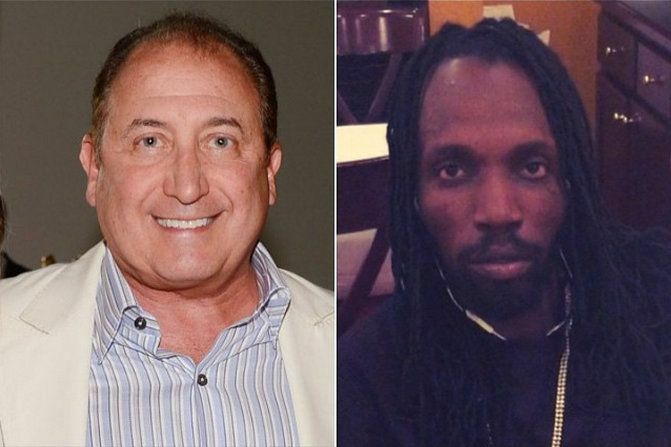 The owner of Philippe Chow restaurant in New York has coughed up an apology letter to Mavado and his family, but they deejay told them to kick rocks and heads to P.F. Chang’s instead. Mavado dined at the famous restaurant last week Friday but later complained about bad service on Instagram. According to the dancehall star, the manager of the restaurant was very racist and told him not to come back. “Just went to Philippe chow restaurant and this manager are who ever he wants to be been very disrespectful after I just spend a couple hundreds in side me my friend and family how could you have someone running a business and being prejudice and trying to tell customers not to come back just because he didn’t know who I am but now he knows ahahahahahaha this world we live in today,” Mavado wrote on Instagram. Philippe Chow management posted an apology on Facebook on Wednesday night while explaining their side of the story. “Philippe Restaurant and its staff want to apologize from the bottom of our hearts regarding the service Mavado says he received at our restaurant recently. We heard he and his family believe they were not treated fairly and if we fell short, we are very sorry,” the letter reads. 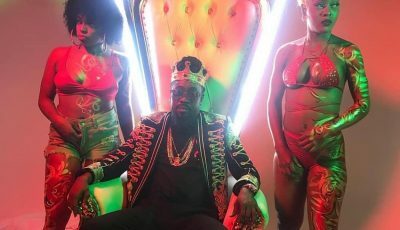 Mavado says he won’t accept their apology because it’s all lies because he was treated poorly by the waitress and when he complained to the manager who told him not to come back. welcome to america son remember this your money can’t and will not save you from more of that treatment now or in the future in america as long as you are black.You are lucky you got an apology which means nothing the damage is already done.JUST SAYING. Of course they’re gonna issue an apology. They want to protect their reputation. Mavado, I don’t blame you for not accepting it. They would have never apologized if you were a non-famous person and if it didn’t get media attention.